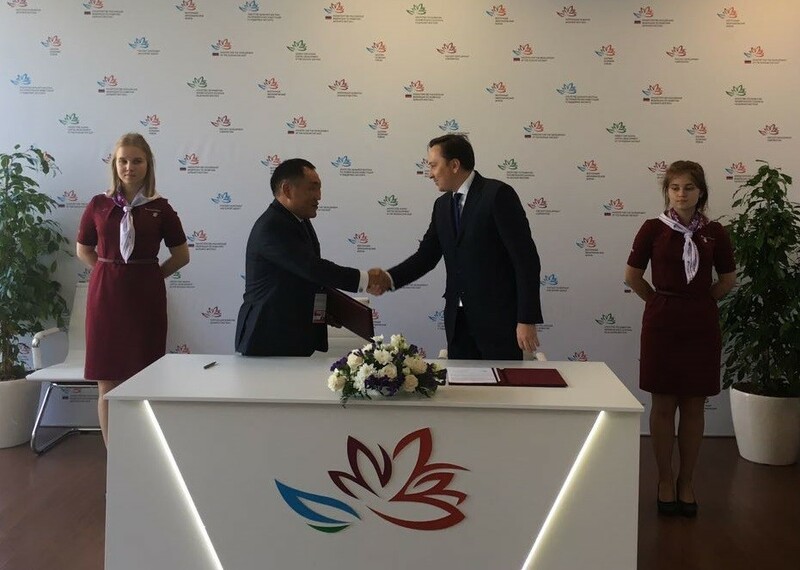 The head of Yakutia Region Egor Borisov held a meeting with Igor Shakhrai, the CEO of Hevel group of companies in Vladivostok. An agreement on cooperation in the field of electricity supply to remote settlements in the region was discussed, through the construction of autonomous hybrid power plants based on solar energy. 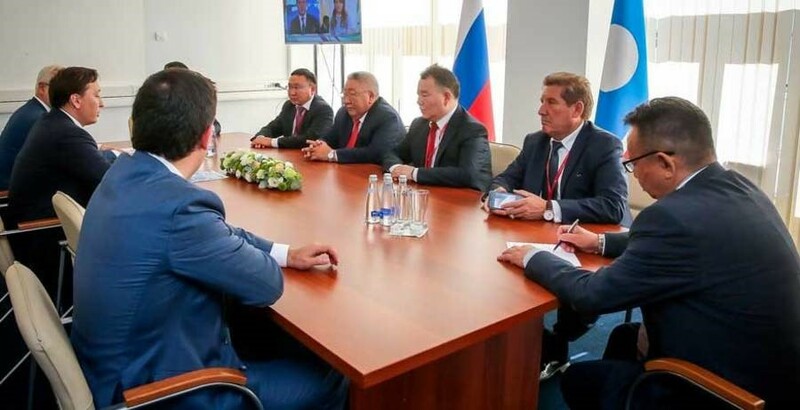 The agreement was presupposes the implementation of the investment project in Yakutia Region for construction of the combined solar and diesel power plants with using advanced technical solutions which will allow to fulfill the state task of ensuring uninterrupted power supply of remote territories. The Hevel company has undertaken obligations to deliver the high efficient solar modules made at own factory in the city Novocheboksarsk. The government of the Yakutia Region, in turn, has expressed readiness to provide to the project full support. The Republic of Tyva Government and Hevel Group concluded agreement on cooperation in power supply of isolated localities of the Republic of Tyva through construction of stand-alone hybrid solar-based power plants. The Agreement was signed by Sholban Kara-ool, Head of the Republic of Tyva and Igor Shakhray, Hevel Group CEO.The Agreement provides for construction of hybrid solar-diesel electric power plants of 1600 kW total capacity in the Republic of Tyva. The project will be sponsored by Hevel Group engineering division. 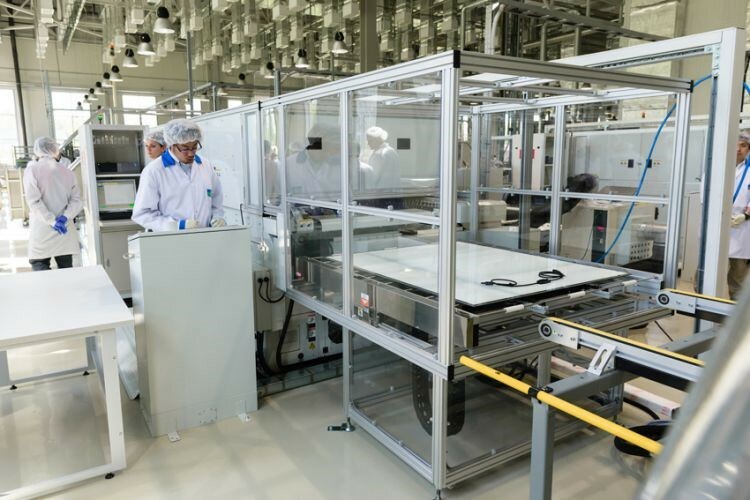 For implementation of the project, the company plans to deliver high-efficiency solar modules, produced at its own factory in city of Novocheboksarsk. The Republic of Tyva Government in its turn will provide informational and organizational support of the project. The project implementation will enable to complete the government-set high-priority task to provide the population of isolated and stand-alone areas with uninterruptable and reliable power supply using solar energy. Besides, construction of solar power generation facilities will ensure the increase of tax revenue in the regional budget, create new jobs in the Republic and enable to engage local companies in civil and installation works and fabrication of support structures for the project. Russian PV module producer and project developer Hevel Group and Korean multinational automotive manufacturer Hyundai have signed a memorandum of understanding to invest around RUB8 billion (US$139 million) in 40MW of solar and diesel hybrid plants, according to Russian news agency TASS. The first stage of the hybrids will require around RUB2 billion of investment, with the first projects to be constructed in Yakutia, in far eastern Russia. The projects will reduce the consumption of diesel in certain areas by up to 50%. 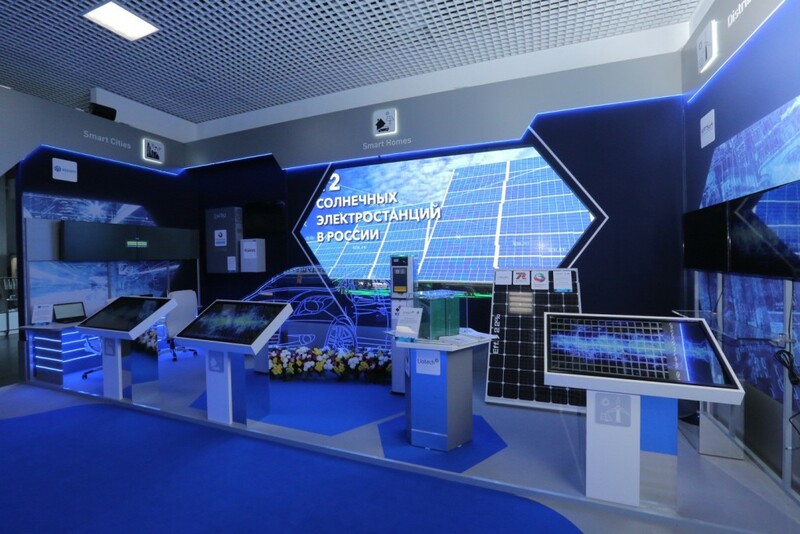 In the Russian pavilion on the EXPO 2017 was presented the exhibition and thematic week of “Power network of the future” devoted to vision of the Russian companies of the future of global intellectual power in the context of the markets, technologies and decisions. Conceptually the exposition is divided to several thematic zones of new technological way of power industry: Smart Grids, Smart Cities, Smart Homes, Smart Substations and Distributed Generation and also Future Energy. In the section “The Distributed Generation” the newest solar heterostructural modules of production of Hevel group with the cell efficiency more than 22%.